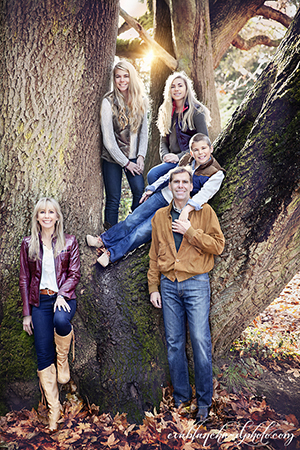 It's a pleasure to welcome you and your family to Queen Anne Dentistry. I have been practicing dentistry in this area for over 23 years, and I feel truly honored that my patients place their trust in me to provide them with quality individual dental care. I like the opportunity to get to know my patients, as well as helping them make good oral health decisions throughout the years. Providing great dentistry is what we do here! My team is dedicated and experienced, and we work together to provide our patients with a positive, fun experience. I am originally from Michigan, and have lived in Seattle for over 20 years. 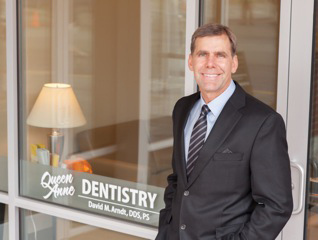 Queen Anne is such a vibrant community, and I enjoy practicing dentistry here. My wife, Tina, and I have two daughters and one son. I enjoy traveling and spending time with my family. I love golf and skiing, and I have coached little league and soccer. In addition to coaching, I sponsor local youth organizations, volunteer at my church, our local homeless shelter and my children’s school. I have been a member of our local school board and I am a past member of the Magnolia Little League Board. I am currently active as an assistant Scoutmaster to Troop 80.